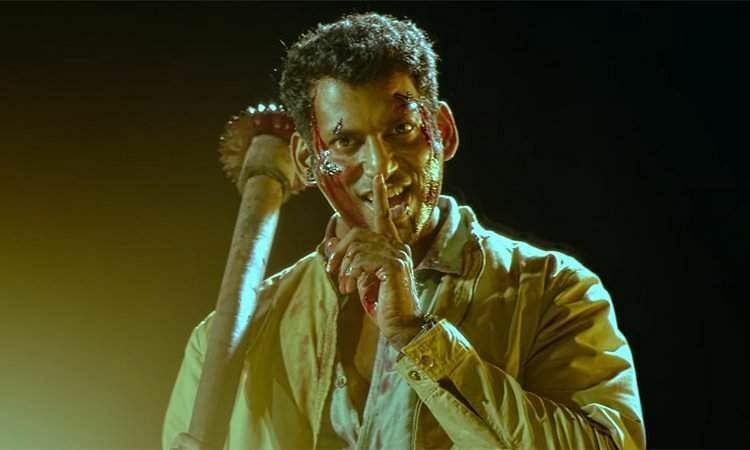 The teaser of Vishal's Ayogya was released today. The film, starring Vishal, Raashi Khanna, and Parthiban, is an official remake of Jr NTR's Telugu film, Temper. The action thriller has music by Sam CS and cinematography by Karthik. The action-packed trailer features Vishal as a psychotic and greedy police officer, while Parthiban and Raashi Khanna have reprised the roles of Prakash Raj and Kajal Aggarwal as the antagonist and female lead, respectively.